I had to give up all my floor looms when we went full time RV this past June. I have beem missing them something terrible. 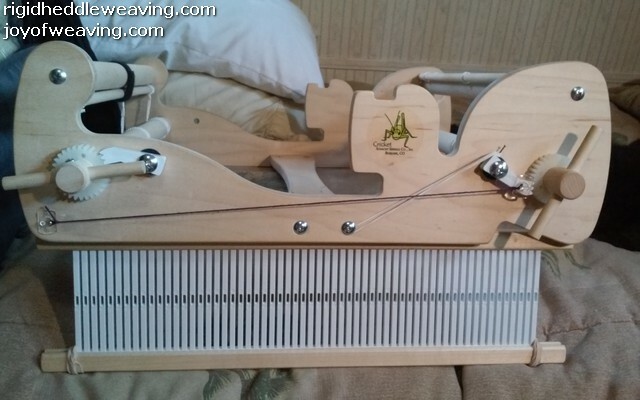 Don't get me wrong, I LOVE my little Cricket Loom, but have I have been missing the way a floor loom works. For details about this project, visit my sister site "Joy Of Weaving"